Armed with the most recent reviews, I quietly moved in an out of closed car dealerships in my hometown making notes about models, prices and mileage in my search for the perfect car to take me through college and into my first job. I knew that I wanted something that would get good gas mileage as I anticipated making the 3.5 hour trip from college and back home with some frequency. Of course reliability was a huge consideration as I didn’t want to be stranded in a strange town miles from friends or family. And finally, I wanted this car to reflect my personality as an emerging adult. New or used, I was open to the possibilities the dealership could offer. Like 84% of other Americans, I wanted to buy my car in person off the lot. Though I was a huge fan of shopping online, a car is something I wanted to see, feel, sit in and ultimately test drive before buying. The Chevy I ultimately purchased was not new, but a “certified” used car that was fewer than 3 years old and had less than 20,000 miles. It was a sporty 2-door with a spoiler. This car has served me well through earning two degrees, but as it approaches 11 years old, which is the average age of most vehicles on the road, I am finding myself in search of my next vehicle that will take me into the next phase of my adult life, which involves transporting children. Like I did so many years ago, I am again doing my research and have returned to the Chevy car dealer to learn about new features of today’s models. And I am not alone. A study shows that 43% of consumers consider the dealership a place to learn. And learn I have. Today’s models include such safety features as night vision, which is the second most popular car technology, as 33% of a study’s respondents indicate. Blind spot detection and prevention is the #1 car technology sought after by consumers according to a 2015 study by J.D. Power. As my transportation needs are changing, I see these new safety technologies as more than luxuries, but mere essentials as I will be carrying precious cargo in my back seat. Forward-collision braking systems can stop a car from colliding at speeds up to 20 mph. I sure could have used that back in college when I rear-ended someone in the parking lot of my dorm. There are now new options in financing a vehicle. 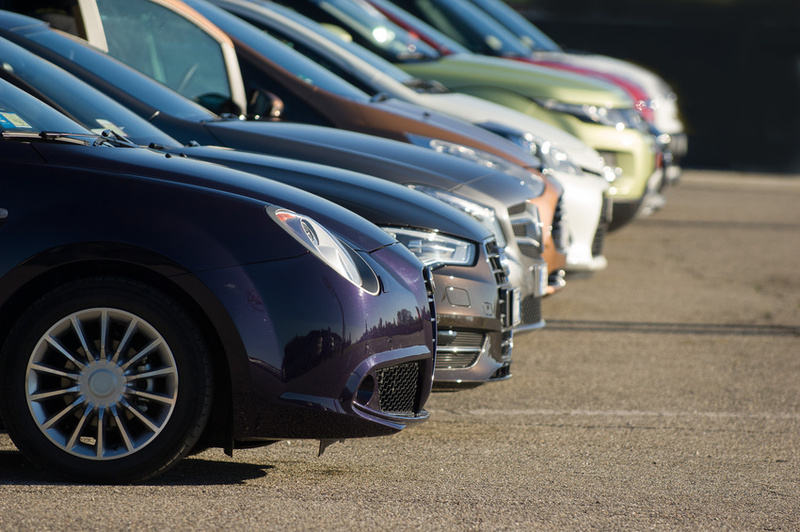 Leasing, though it was around back then, has become even more popular as consumers are anxious to always have the newest technologies and looks. Now that my mileage will be lessened since I have a job in town and do not foresee as much travel, I would easily be able to stay within the typical leasing restrictions of 9,000 to 12,000 to 15,000 per year. If not a lease, I am fully prepared to put the 10 to 20% down to get a loan to eventually own my new ride. Either way, I know that when I leave the car dealer, I’ve found my perfect ride, at a price I can afford, and will be happily and safely cruising around town with my little ones. Maybe my next purchase will be fancy Cadillac, which has been a luxury brand since 1902. And you’ll find me at the car dealer once again where I’ll touch, sit in, and test drive while I hand the keys to my old Chevy over to one of my kids who will probably be ready to learn to drive.